No training like practical training – this is the axiom that both teachers and students know very well. But what about the situations when practical training becomes extremely expensive, hard to access or risky? No, we are not talking about deep space expeditions – such situations can happen much closer. Practical training of the service personnel in the oil and gas industry is exactly that – expensive, hard to access and risky. In the energy sector, proper professional training cannot be ignored, as the technology moves on, and the oil and gas industry continuously receives new equipment and new methods of operation. Training people to work with new sophisticated machinery and according to new standards and recommendations is a must. Otherwise, the entire operation may be at risk. However, organizing a proper training for the employees of an oil rig is a true obstacle course, as it requires resolving quite a number of problems and challenges. The challenges that the training organizers face are quite numerous and often result from the very nature of the industry. Oil and gas fields are often located in places that are difficult to reach – in deserts or open sea. To get there, companies use helicopters or motor boats. Once you get there, you usually have to stay for days, as the return transfer may not be available immediately. 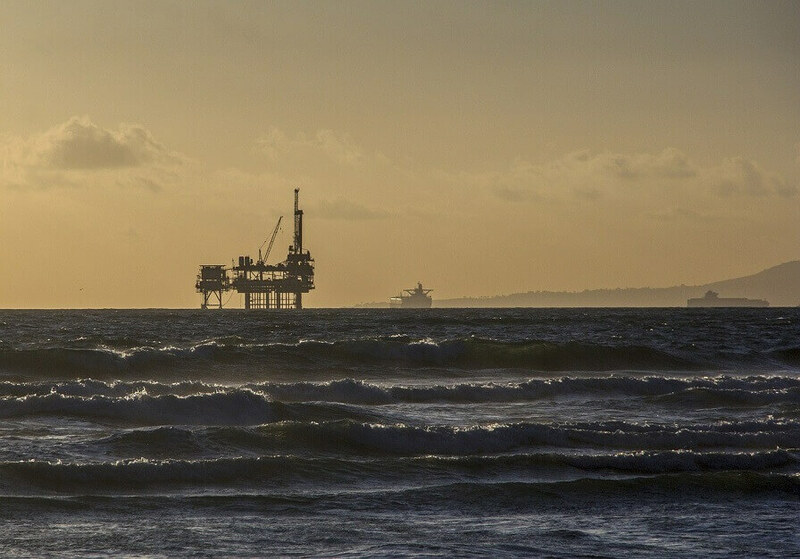 If the companies working in the oil industry want to train their personnel on-site, that means flying them to the rig and arranging their accommodation there. You can see that the costs of such training are rather high. Moreover, the ratio of the time and related costs to the effectiveness of the training leaves much to be desired, as a lot of time and costs are spent not on the training as such. Another aspect of such training is that oil and gas industry companies operate very complex machinery that is specific for this industry. An oil rig operation consists of dozens of machines and mechanisms performing different tasks – drilling, hoisting, pumping, and loading. Installing such equipment on a training site is going to be a considerable waste of resources. Oil rig machinery costs are in the range of hundreds of millions of dollars. Thus, no company would install it for training purposes only. Also, consider the fact that the speed of innovations has greatly accelerated in recent years. Not only new employees need to be trained, but the experienced workers should also upgrade their skills and knowledge from time to time to be able to operate the new machinery. Read also: How Much Does a Virtual Reality App Cost in 2019? 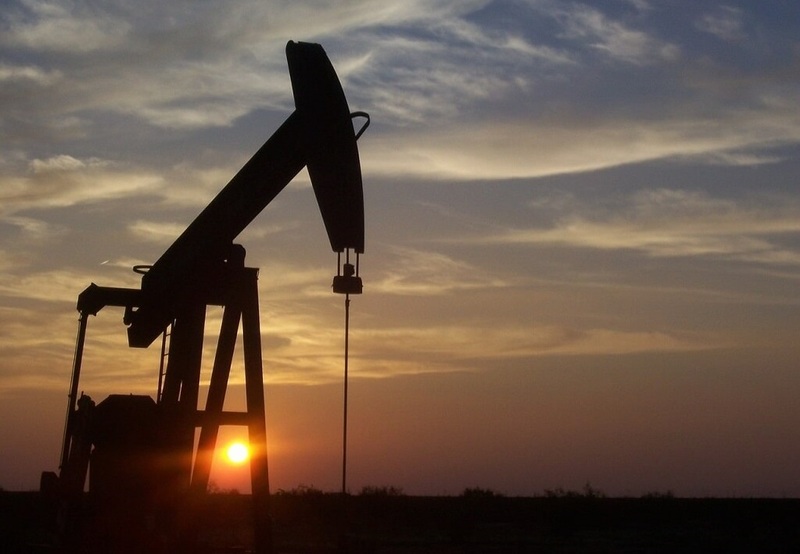 Oil and gas operations are extremely risky and hazardous. Unfortunately, even experienced personnel can get injured on an oil field, thus the training becomes very risky business. On the other hand, inexperienced workers can damage expensive equipment due to their lack of skills. Throw in the harsh weather conditions, and you are getting a very expensive and dangerous affair exposing the trainees to a high risk of accident or injury. No classroom training can give as much experience as on-site training. Only the immersion into the real-life circumstances can teach the worker to respond quickly to emergencies, to set priorities, to apply critical thinking. During practical on-site training, the trainees use all their senses. They learn to visually identify damages and assess the threat they pose, to notice changes in the equipment sound, to use their muscle memory in manual operations. This is something that is very difficult to achieve in a classroom. The professional skills are best of all demonstrated in a live situation. No exam, test, quiz, or practice can truly show how well the trainee is prepared for the real work. Since many professions in the oil and gas sector are subject to certification, it is especially important to verify that the quality of training is at an acceptable level. To assess and certify the employees, companies still need to transfer them to the live rigs to have them demonstrate their proficiency. Again, this is a rather costly process. The problems that we listed cause companies working in the oil and gas industry to turn to alternative training methods. Virtual reality (VR) as an emerging trend offers the opportunities that no other training method can support and seems to be the perfect solution for most of the problems that the training experts are facing. Virtual reality allows recreating various operating environments and conditions to immerse the trainees there. With the help of the virtual reality, the company can hold practical training on its premises without actually ferrying the trainees to the rig and exposing them to the risk. Moreover, virtual reality training works great for millennials and older employees alike, as it is as intuitive and transparent as training can possibly get. By including virtual reality in their training programs, companies can achieve multiple benefits by resolving the major problems related to practical training. We should mention this as one of the significant benefits of training in virtual reality. 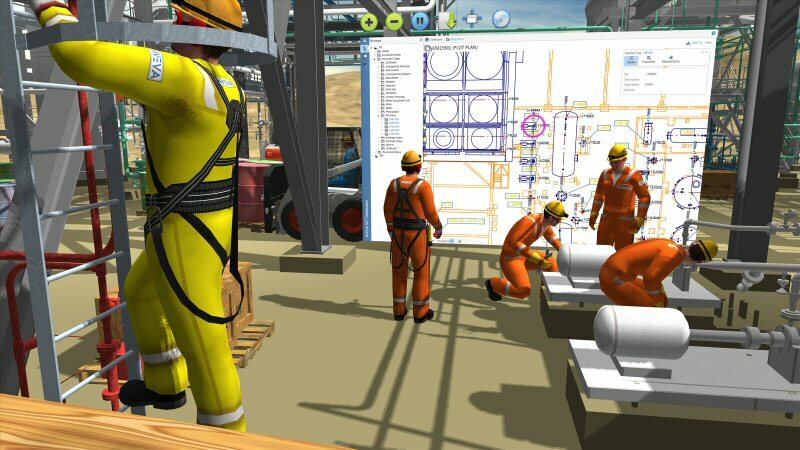 A professionally built VR training application may recreate the actual oil rig environment except for one thing – the hazards associated with the job. In virtual reality, the trainees can master their skills without being exposed to any risks both to themselves and to the equipment. Moreover, the training developers can reconstruct hazardous situations in virtual reality to train prompt response, communication, and be working under stress. If necessary, such VR training or their variations can be repeated as many times as needed without any danger for the students. This benefit does not refer to the oil and gas sector only, as the effectiveness of immersive VR training is a proven fact for many other industries, too. By stimulating multiple senses and making the trainees literally “learn by doing”, virtual reality creates knowledge that is retained longer and can be applied quicker. At the same time, in VR, all mistakes and their consequences are immediately visible creating a strong link between the trainee’s actions and their result. In the same vein, the trainee practicing in virtual reality gets feedback almost instantly while the experience is still fresh in their memory. Learning is not only about practice. Theoretical knowledge is also important, especially when it concerns the complex machinery and sophisticated processes. A VR-based training can be built so that to display the related information during the practice. For example, for electricians working on virtual electric networks, it will be helpful to display the safe voltage ranges or the purpose of wires. There may be different ways to supply additional information – as text appearing in VR or as an audio narrative. The main thing is that it should not distract the employee and fulfill its purpose at the same time. The productivity of the training directly depends on the student’s engagement, since a bored student is unlikely to be able to learn productively. At the current stage of the technology evolution, there is probably no method that creates higher engagement than virtual reality. All users putting on a VR headset cannot help but be amazed at how the creators managed to place them in a completely different world. With training, the virtual reality effect multiplies. When the trainee literally “lives” through a scenario, all instructions, hints, tips, and other useful information sink much deeper. Even the best textbook or video cannot compete with virtual reality in terms of productivity. The employees who have been trained in VR are more confident in their real work afterwards and make fewer mistakes. 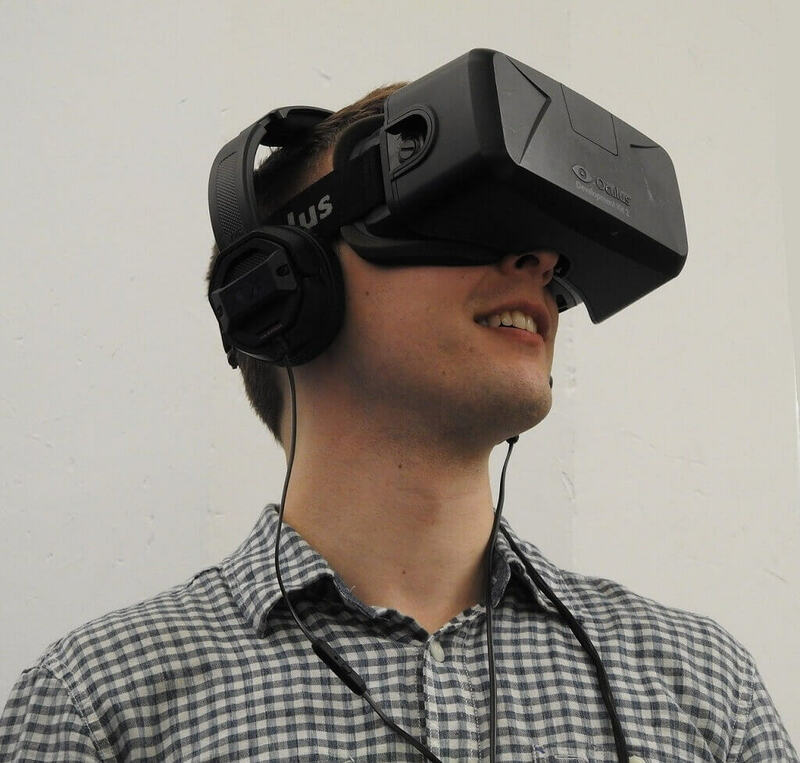 The assessment opportunities in virtual reality are much wider. For all its “realistic” scenarios, VR is still a software that can yield all sorts of analytical data that can be used to assess the trainee’s performance. When assessing a student in VR, the instructors can evaluate not only the result or the decision-making ability but also the precision of movements, delays, steadiness of the hands, as well as other specific variables that can form the complete picture of the trainee’s qualifications. On the basis of the data collected by the virtual reality training app, the instructors can decide whether the trainee can be certified already or needs some additional practice. Oil and gas companies using virtual reality training have much better possibilities for organizing on-demand training for employees needing to renew their certification. Since VR training requires no interruption of work processes or assignment of dedicated personnel or facilities, they can be held even for one person at a time when the time comes to pass the certification test. If such training was held on a real rig, it would have been more economical to put together a group of people to train them simultaneously. That would have meant changing the work schedules for many workers and, inevitably, an interruption of the rig operation to a certain extent. Another possibility that virtual reality offers is the creation of custom training or updating of the existing training according to the changes in the actual operation. In the broader sense, virtual reality gives more freedom in building programs focused on different operational aspects or particular skills. Who is using VR in training? Several companies working in the oil and gas sector have already appreciated the advantages of VR-based training. Siemens is using a VR training simulator for various purposes – practicing emergency responses to different accidents and testing new facilities in the early stages of construction. In the latter case, virtual reality helps to evaluate the convenience and accessibility of the premises to be built. Kuwait Oil Company is also using virtual reality training for its employees. The company management believes that such VR training increases the employees’ confidence and, therefore, the quality of their work. The name of your company can also be on this list of forerunners who embrace the new VR technology to achieve better effectiveness of professional training in such a complex industry as oil and gas. If you are thinking of bringing training to a new level, talk to us about it, and we will work out a unique virtual reality solution that will match your requirements.